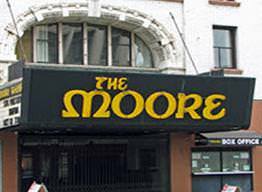 Moore Theatre is the oldest still-active theater in Seattle and seats 1,800 people. It hosts a number of concerts, shows, and other events throughout the year. And once a month there is a free walking tour of the theater that is available to the general public.